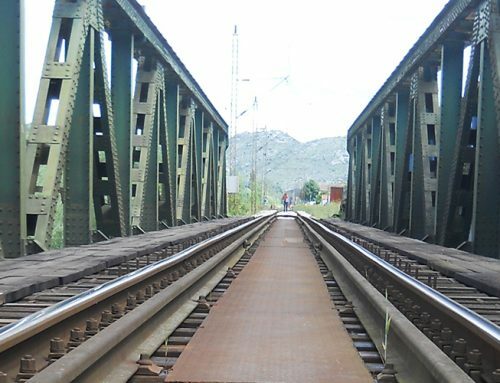 In an effort to ensure the functionality of the railway line Vrbnica-Bar in Montenegro, as well as to increase its safety levels, the present project, part of the Western Balkans Investment Framework (WBIF), Infrastructure Project Facility, Technical Assistance 5 (IPF5), Infrastructures: Energy, Environment, Transport and Social, deals with the preparation of the Main Designs, as well as the Tender Documents for the works and supervision services, for the rehabilitation of 90 concrete bridges and viaducts on the line. The railway line between Vrbnica (Border with Serbia) and the port of Bar in Montenegro provides direct international access from the port to the Pan-European Corridor X and then further on to Romania. 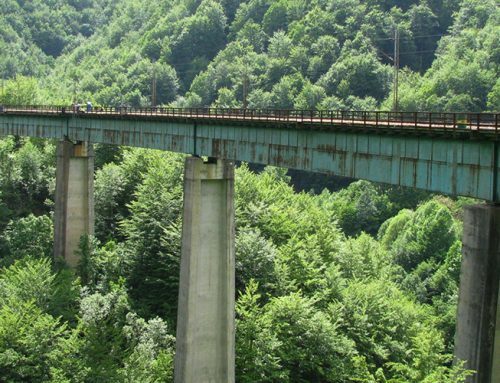 The line was constructed in 1976 and consists of the backbone of the railway infrastructure in Montenegro. Passing through a particularly mountainous terrain, the line has a large number of structures, including 16 steel bridges, 91 concrete bridges and 106 tunnels. 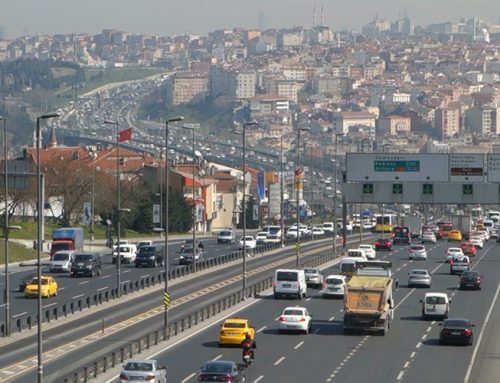 The present Technical Assistance focuses on the rehabilitation of 90 concrete bridges with a total length of 5.33 km. 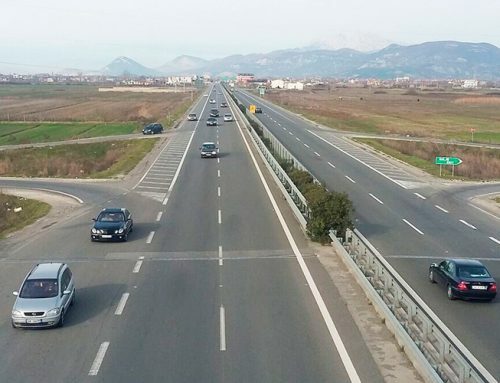 Furthermore, within the scope of this study, a procurement plan for the prioritised tendering and implementation of the rehabilitation works in packages will be prepared. 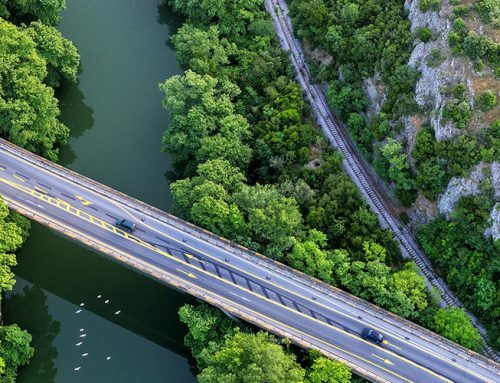 The team also provides technical support to the Project Implementation Unit (PIU) of the Beneficiary (Railways of Montenegro – ŽICG) for the implementation of ongoing and planned investments.